A little while ago I had the chance to hold two presentations at Jazoon 2012 (probably one of my favorite tech conferences out there!). The key idea of the first presentations was to emphasize on how techs were getting mature for tagging our world out there. 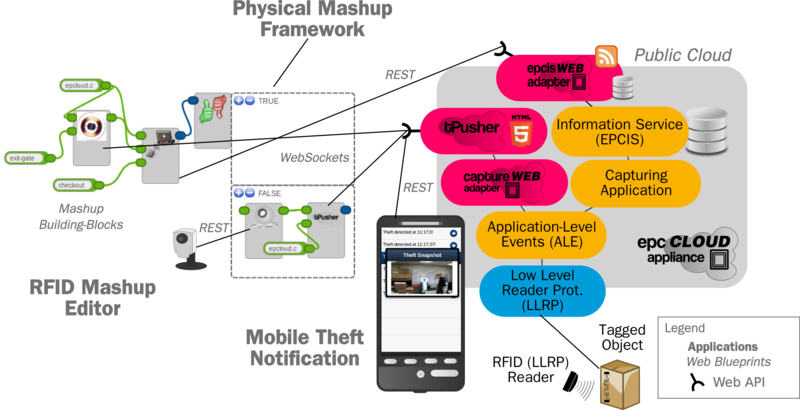 Hence, I decided to look in particular at how a device as common as an Android phone could be turned into a tagging machine, sort of a Tricorder of modern IoT times! 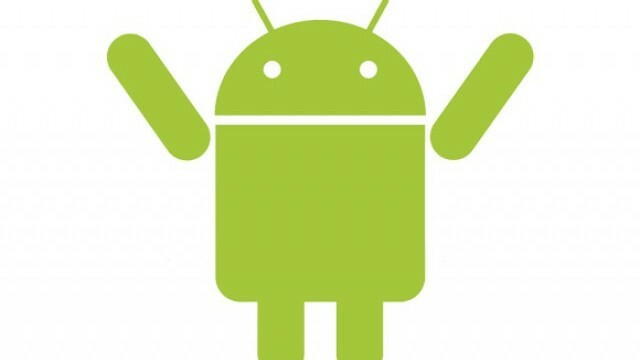 The presentation focuses on how NFC and QR codes can be easily scanned from Android and in particular how, within a few lines of code, developers can add NFC and QR code support to their Android app (as well as EPC to some extends). 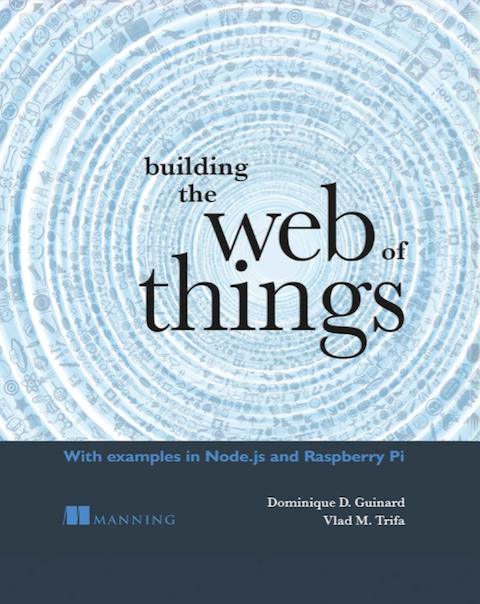 It further illustrates how the EVRYTHNG API can be used to hold the data of IoT applications. To support the presentation with a half-serious use-case, I used and adapted one of the great apps that came out of this year’s WoT hackaton in Newcastle UK: which motto was “connecting really dumb objects to the Web”. 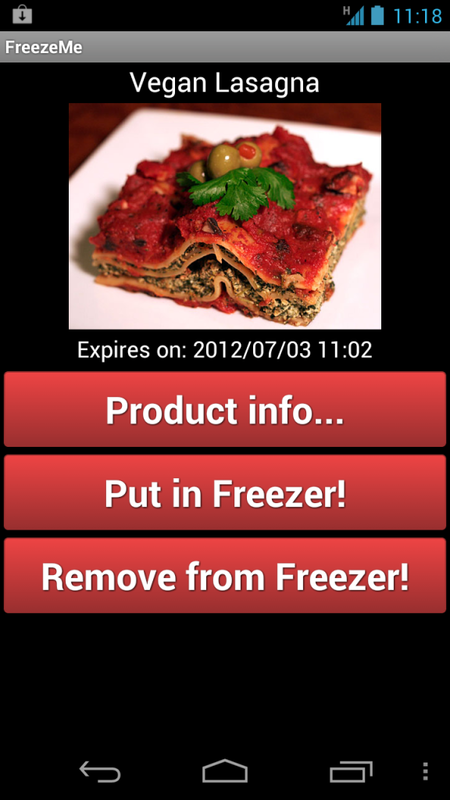 The app is basically a Frozen food manager (did anyone said f**yeah internet fridge?). 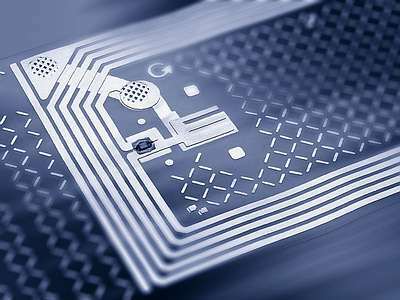 You get some frozen food, read its QR/NFC tag with the Android app and off you go it is added to your Fridge implemented in the EVRYTHNG services which will send you Twitter/SMS alerts when the frozen food you forgot you had is about to get bad. The most surprising about this app is how far we’ve come in terms of simplifying the creation of IoT apps. Enabling the scanners takes 10 lines of code, syncing the data with backend services (through REST) less than 10. So what are you waiting for? Get inspired and tag the world! Previous story What have you been up to?